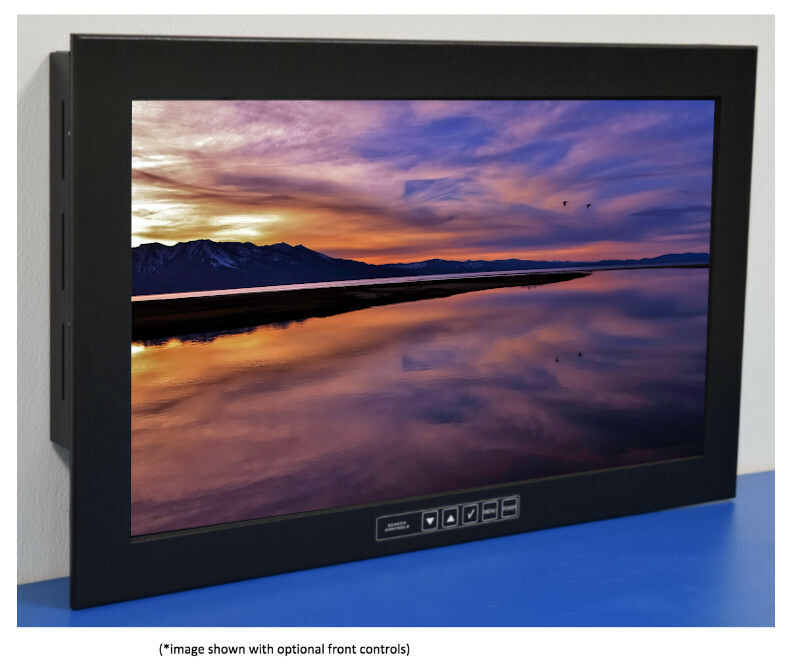 AbraxySys Daylight Readable Industrial LCD Flat Panel Displays has been designed for industrial applications in the Control field and other users that require a 1920 x 1080 (1080P) compatible monitor with a small footprint, ultra-high brightness display (1200 nits) with good viewing angles. 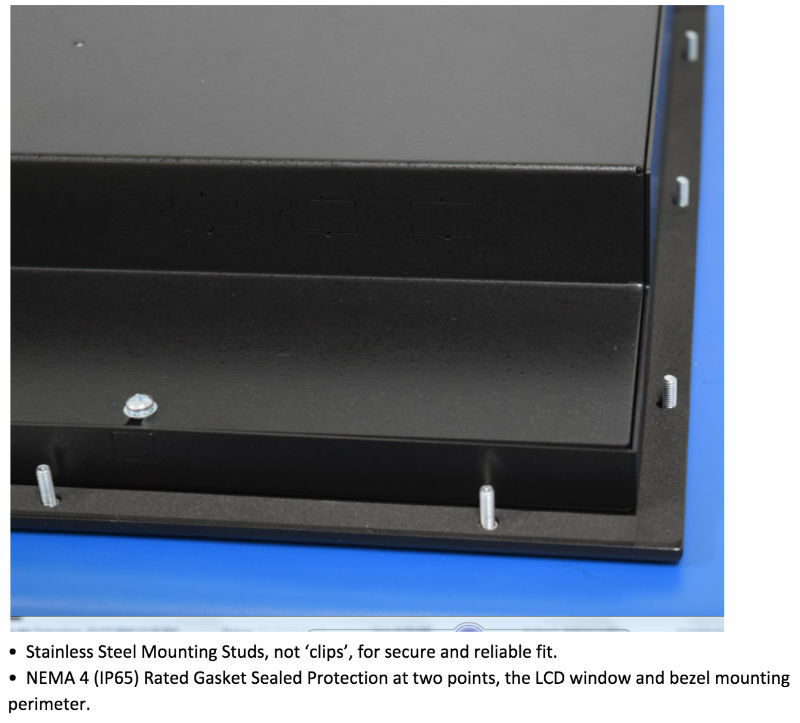 The rugged, metal construction of the monitor ensures exceptional stability, especially important when touchscreen operation is necessary. 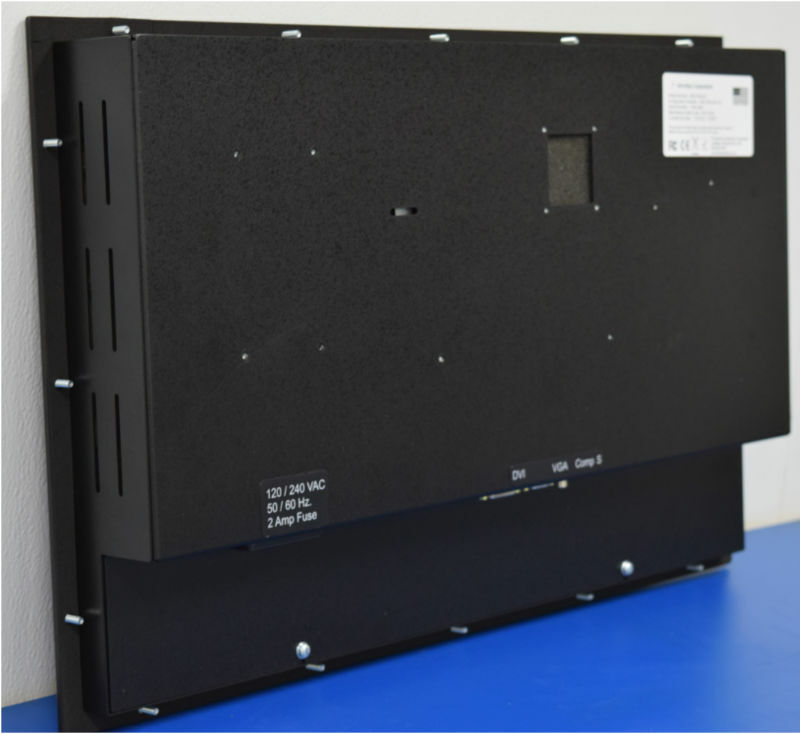 Model SRD-PM-215 LCD monitor is a NEMA 4 (IP65) rated product and utilizes the latest 21.5” 1920 x 1080 (1080P) High-Def WIDE TFT Flat Panel. 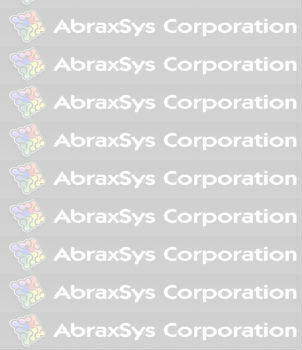 AbraxSys has added a versatile Analog-Digital interface board, backlight inverter and OSD controls. 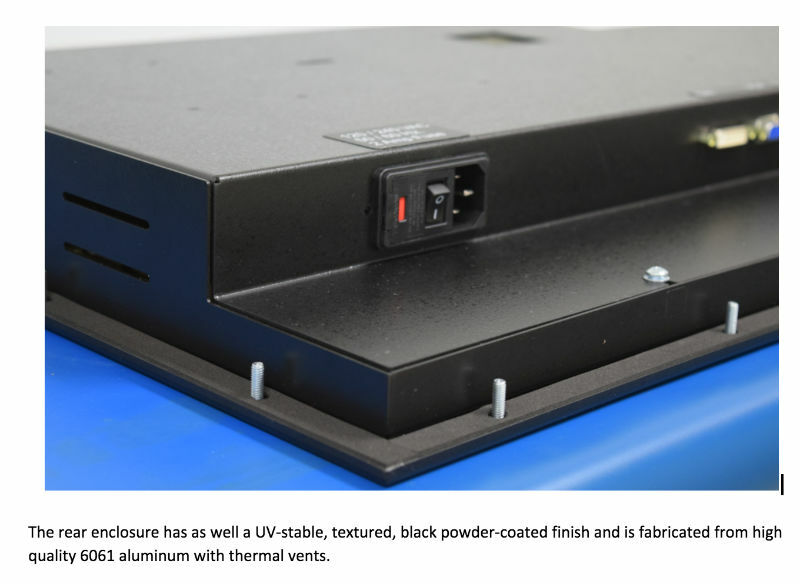 All elements, including a toughened glass protective screen have been packaged in a compact, rugged metal housing. 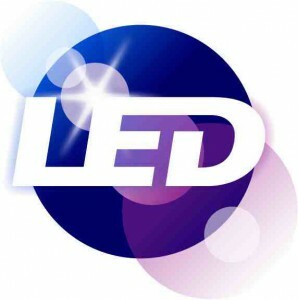 The result is a flexible Display Head, ready for integration as part of any system; as an analog monitor, or a touchscreen driven human-machine interface.